no sleeping bag can be as functional and versatile as a quilt, and that’s why Ultralight Backpackers from North to South and East to West swear on them. The Sestrals Blanket from the Spanish cottage manufacturer As Tucas is such a wonderful quilt, but where others use down for insulation the Sestrals uses the synthetic Climashield insulation material. It has a great warmth-to-weight ratio and keeps one warm even if it gets moist from condensation or when the drybag wasn’t that waterproof after all. The Sestrals is ideal as a blanket on Mountain Huts or warm summer nights but if it gets fresh on higher altitudes you can close up the footbox and wrap it nicely around your neck and shoulders for a toasty night in the hills. 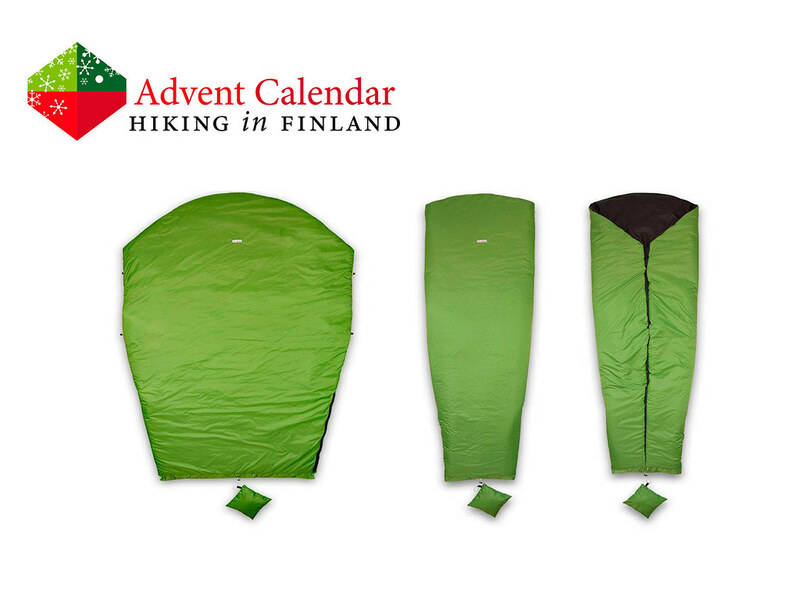 It’s fully customizable and even can be used as an over quilt to boost another quilt’s rating - ideal for winter camping! As I’m still missing a synthetic quilt in my quiver, please bring me a Sestrals Blanket from Spain, Santa! Disclaimer: Read The Tips & Rules. You can win one As Tucas Sestrals Blanket in your wish configuration. 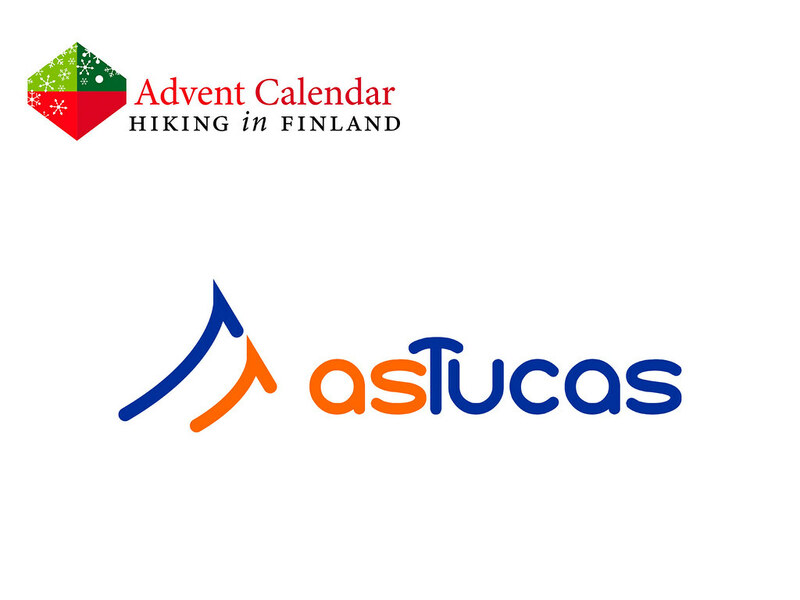 Read my interview with Marco Sánchez, the owner of As Tucas!